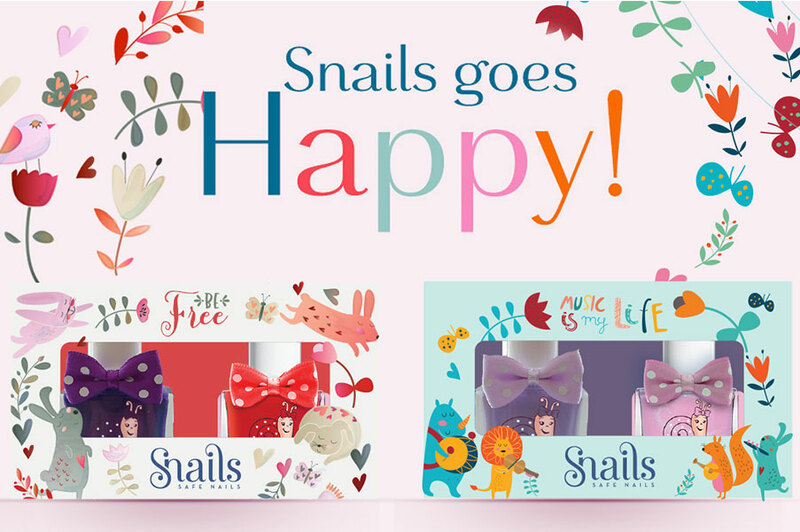 Snails GOES HAPPY with 4 brand new gift packs full of color. 8 of the most wanted Snails nail colors are packed in the most fun and creative packaging for the season. Choose your favorite color combination or package themes. Either you want to GO FREE or DREAM BIG for sure you will love them all.